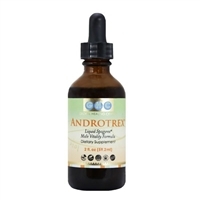 Home > Health Concerns > Andropause "Manopause"
Fresh Frozen, Price includes Next Day Air, UPS. ** Royal jelly is an energy and nutritive tonic with a powerful effect on the glandular system and is considered strengthening for the reproductive systems of both men and women. 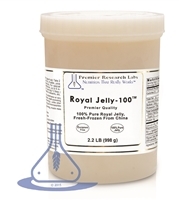 Royal jelly has also been used to effectively treat malnutrition in children, arthritis, wasting diseases, varicose veins and clogging of the arteries. 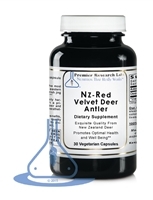 It promotes growth and development and is useful in the treatment of blood deficiency.